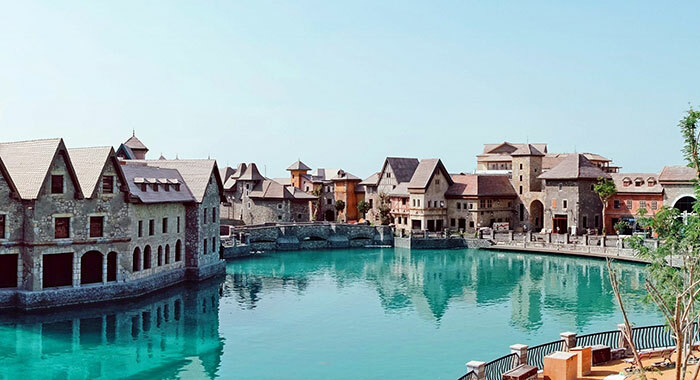 Dubai Parks is 3 theme parks and 1 water park in one incredible location. Four amazing parks that will excite your imagination, thrill your senses and are fun, fun, fun, no matter what your age. Not to forget the great shopping and dining available. 13 Hollywood films are brought to life in 5 movie themed zones. 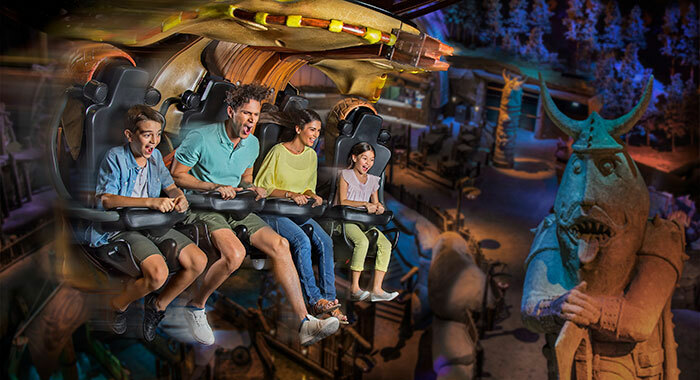 Dreamworks: Experience family favourites and animated classics such as Shrek, Kung Fu Panda and How to Train Your Dragon – they are all brought to life in this thrilling zone. 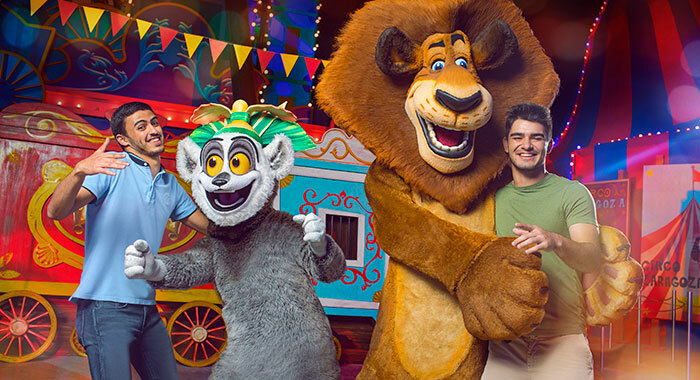 Family rides, theatre shows, play zones and rollercoasters will excite and amaze. 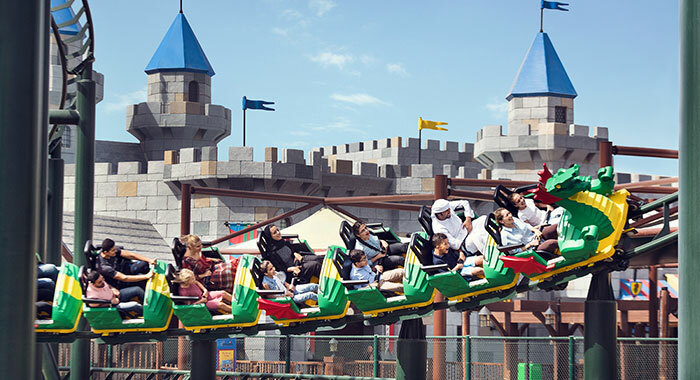 Don’t miss the Dragon Gliders a suspended roller coaster which soars above the Viking village of Berk or join Kung Fu Panda at the Panda academy for an interactive martial art show. Columbia are the innovators behind Ghostbusters and Hotel Transylvannia to mention only a two. There are coasters, family water rides and interactive shows to keep you on your toes as Zombies rule and meatballs fall from the sky. 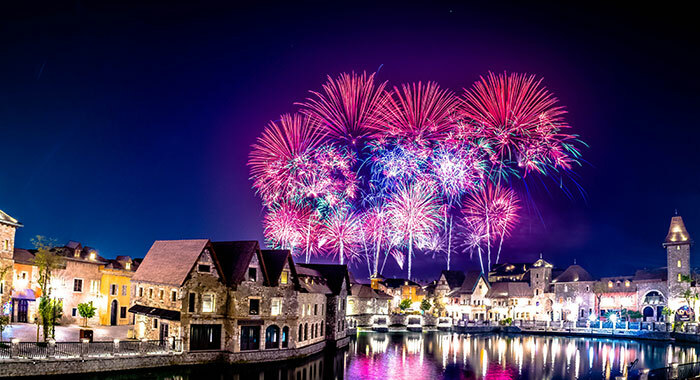 Lionsgate and Dubai Parks and Resorts bring the world of The Hunger Games to life. Thrill seeking fans will love the Capitol Bullet train, an adrenaline-fuelled half-pipe rollercoaster from District 12 to the Capitol! Enjoy the Panem Aerial Tour aboard the 4D hovercraft motion simulator and experience Panem as never before. Smurfs Village is a magical world for little ones where they will find interactive play zones and immersive rides and attractions and Studio Central transports you into the Golden Age of Hollywood and behind the scenes of a working set. ©2018 DreamWorks Annimation LLC All Rights Reserved. 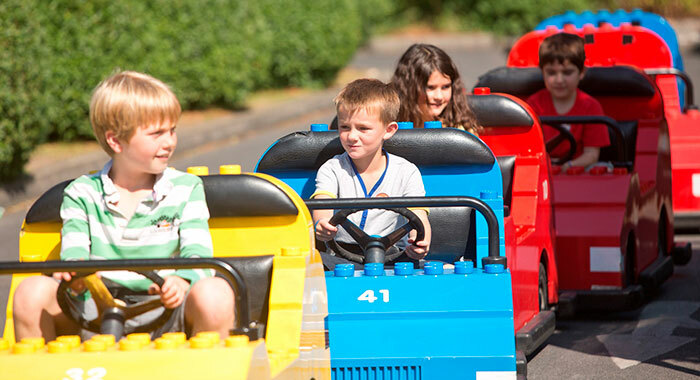 40 LEGO® themed rides, shows and of course building experiences and attractions are sure to keep enthusiasts of the little bricks delighted. In LEGO® City you get your LEGOLAND® driving license (age 6 – 13), steer a boat, and save a burning building. There are submarine adventures, dragons to ride, tea cups to spin and a Lost Kingdom to explore. 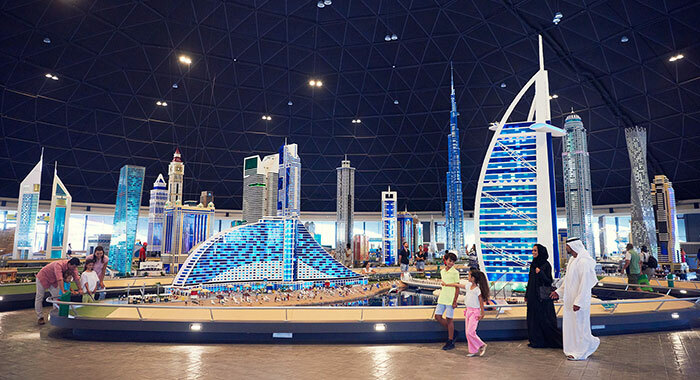 Miniland which features Dubai’s skyline landmarks incorporates 15,000 LEGO models made from 60 million LEGO bricks in six themed lands with a mix of indoor and outdoor attractions. 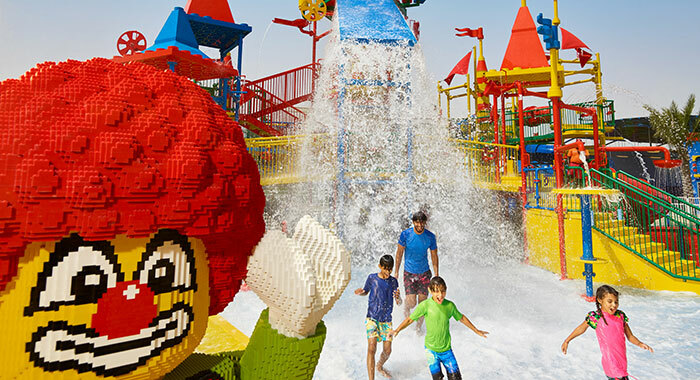 Splash into a world of LEGO® adventures at LEGOLAND® Water Park. 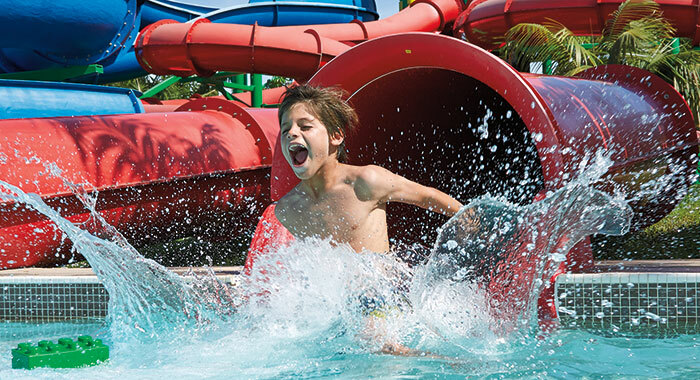 Designed specifically for children age 2 – 12 years and families this water park is a wonderfully wet destination. Build a raft (one of the National Trust’s 50 Things to do before you are 11 ¾) and take to the lazy river, go on a splash safari, take on the Joker Soaker, compete on the Slide Racers, jump in the Wave Pool - there are 20LEGO themed water attractions for families to enjoy. 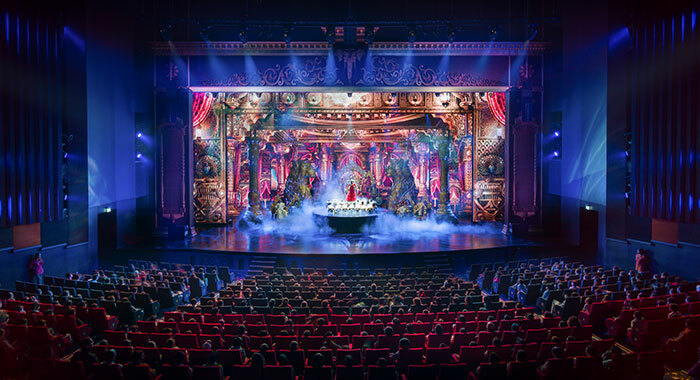 5 themed zones, 20 live shows, 16 rides and attractions and you must catch the spectacular Jaan-E-Jigar, the region’s first Broadway-style Bollywood musical. Dedicated to all things Bollywood this park is action, adventure, romance, comedy, music and dance. 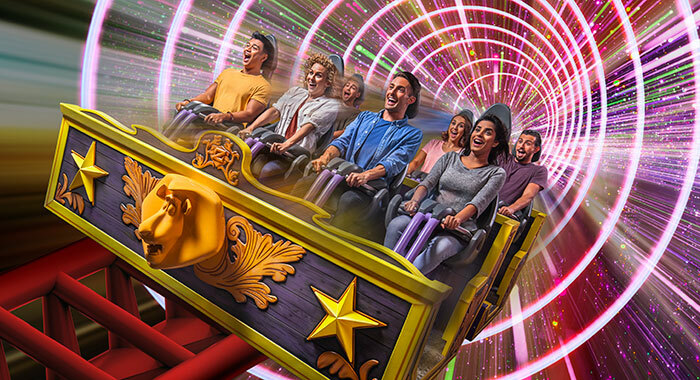 Inspired by Bollywood blockbusters the 5 zones have cinematic rides and lively stage performances that are sure to get you dancing whatever you are doing. The Royal Plaza’s central feature is the Rajmahal Theatre which has the grandeur and poise of ancient Indian cinema. ‘Stars on Steps,’ in the Plaza, is a song and dance show which includes popular Bollywood dances and songs from across the years and The Grand Parade is the perfect upbeat celebration to the end of your day. Mumbai Chowk is a recreation of the streets of Mumbai and the Mumbai Express has performers dancing on the roof to create the romance of the Indian train. Head for Don – The Chase Begins where Interpol agents search for a slippery mafia boss in the city of Dubai. Rustic Ravine is where in Bollywood you will find your adventures. Dabangg, Lagaan and Sholay are the backdrop for some thrilling rides. 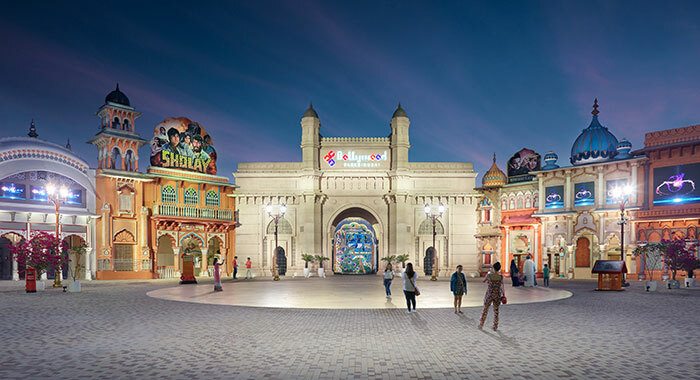 Hunt for Gabbar Singh using infrared guns to shoot and terrify the villain or save the earth from an alien invasion at Krrish – Hero’s Flight as part of a 4D theatre ride which has you flying over some on India’s spectacular landmarks. Before you leave the Ravine you must take in the Dabangg Stunt Spectacular Show where good guys take on baddies through explosions all in the name of love. Bollywood Boulevard is home to the Crossroads stage is the place for 60’s, 70’s and 80’s song and dance which will accompany you as you shop for memorabilia. Bring out your true Bollywood star quality by heading to the Snap Shot where you can be photographed with fun props and backdrops. Bollywood Film Studios lets you in on how to create a blockbuster and if you are lucky you might bumb into one of your fav Bollywood superhero – is it Krrish or RA.One? 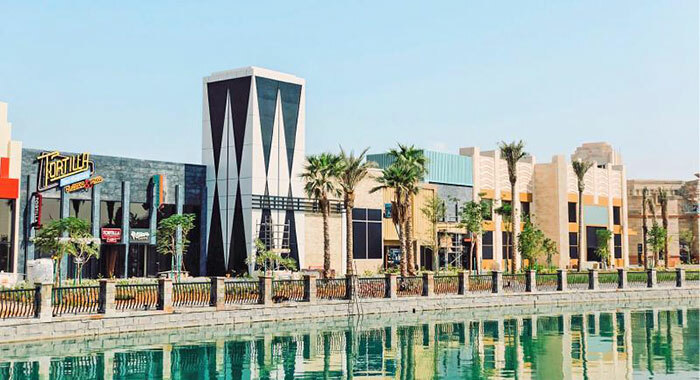 RIVERLAND™ is the gateway to Dubai Parks and Resorts, it is a place to stroll along the river and glimpse some of the world’s past. 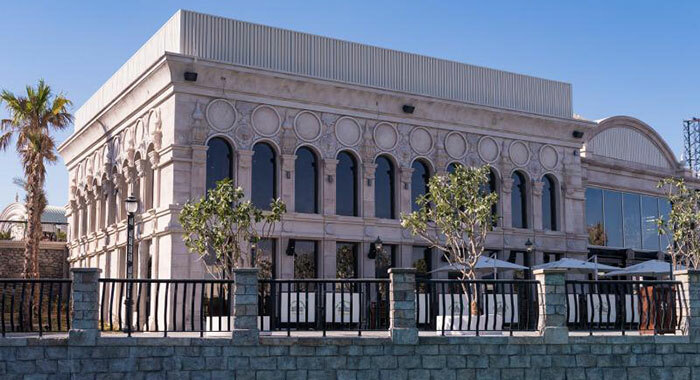 It is the place for dining and retail with a fun twist. Enjoy traditional Arabic cuisine, International flavours, Indian fusion, BBQ delights, Seafood and Italian favourites – which takes your fancy? No need to purchase a ticket for Riverland™ it is open to all. The Peninsula, the heart of Riverland™, has an outdoor venue for festivals and concerts and its piazzas and bridges connect the country zones, each unique. The Boardwalk relives the Americas in the 1950’s. The urban street is bustling with jugglers and entertainment. At India Gate you will encounter an Asian welcome with musicians and acrobats whilst you enjoy the artistic sculpture. Finally, In the French Village you encounter Europe in the 1600’s where meandering alleyways house street performers and outdoor dining. Location: Opposite Palm Jebel Ali on Sheikh Zayed Road. Getting There: By Bus from Ibn Battuta Metro Station there are 26 daily trips. Metro station JLT on the Red Line is the nearest stop where you will find a taxi or bus to take you to the park gates. If driving, take the E11 Highway past Dubai Marina and take Exit 5 it is very well signposted. Opening Hours: check the website for details as Winter and Summer opening times vary. The website also gives information about show times and specific closures. Plan: Ticket costs vary, but advance purchase means a discount. 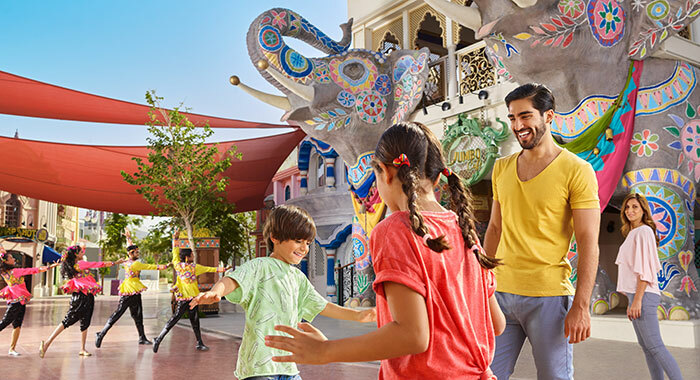 We recommend a whole day for Motiongate™ and LEGOLAND® and LEGOLAND® WATERPARK and BOLLYWOOD PARK ™ Dubai is a must visit for the sheer spectacle and fun entertainment at every turn. The 2 Day all parks ticket is, in our opinion, the best option to ensure maximum entertainment and fun. If you know you will be back for a second or third visit go for an annual pass. QFAST: A park ticket add on which allows you to skip the queues at selected attractions. If you really only have one day to spare then this is a must. Walking: There is lots of walking involved around all 4 parks. Take a stroller if you have young ones and make sure everyone has comfortable shoes. 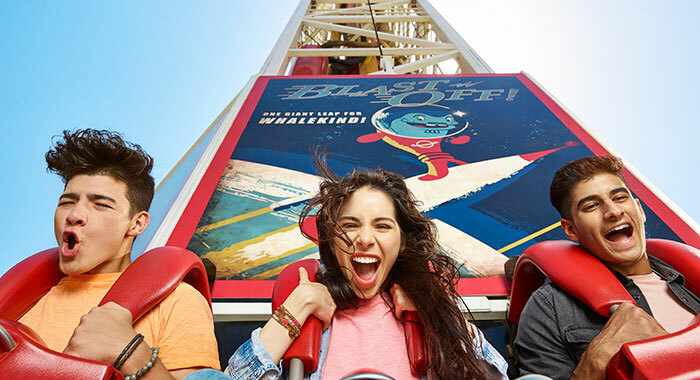 Beware height restrictions: some rides have height restrictions – these can be checked online to avoid disappointment and remember they are for your safety. 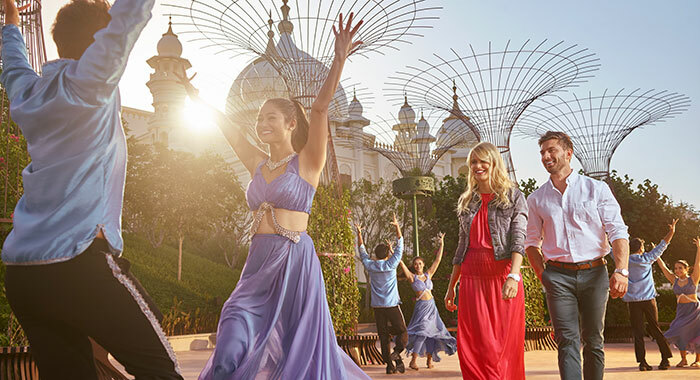 Book a Dubai holiday with Destinology and a One Day Dubai Parks pass is included in your proposal. 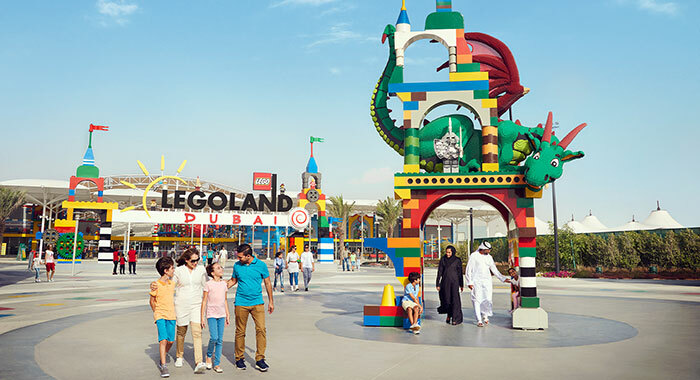 Treat your family to some fun in Dubai.